The certification in Xero Accounting will successfully enable you to use Xero Accounting software to manage Business accounts. SKU: EC112007. 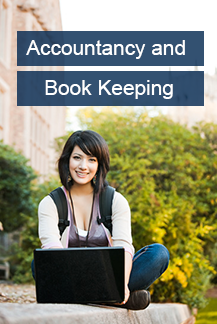 Category: Accountancy & Book Keeping. Looking to up-skill in Xero Accounting Software? Our self-paced online Xero Accounting course helps you to be up-skill with modern softwares! Online interactive, self-paced course will provide you with a practical understanding of Xero, giving you an overview of the software package and an insight into Xero best practice. 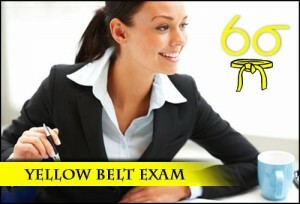 Work through the course in your own time, following our step-by-step instructions. Experts have been trained in Xero Accounting. 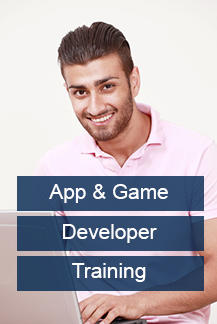 A wide range of education courses to suit beginners, students, business owners and accountants. Schedule your learning with our self-paced online courses (distance learning) at your convenience. 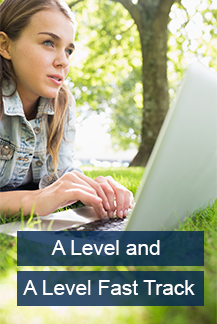 Easy-to-use course material and detailed case studies at your fingertips. Our goal is to make your learning experience as engaging as possible at home or the office. 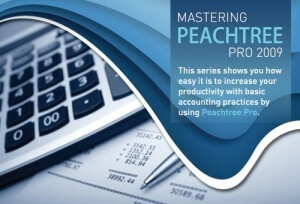 Learn from experts who are accounting professionals and experienced trainers. A nationally recognised certificate is awarded on completion of our Xero training course. 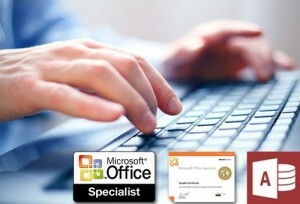 On successful completion of this course you will receive a Certificate in Xero Accounting.